In couple of weeks, my son will turn three. I reflected to the day he was born, the day he came to our life, the magical things that happens to us. We have been waiting for years, with many efforts has been done to have a child of ours. And finally in 2014 we have the privilege to be parents, nothing can describe my feelings. 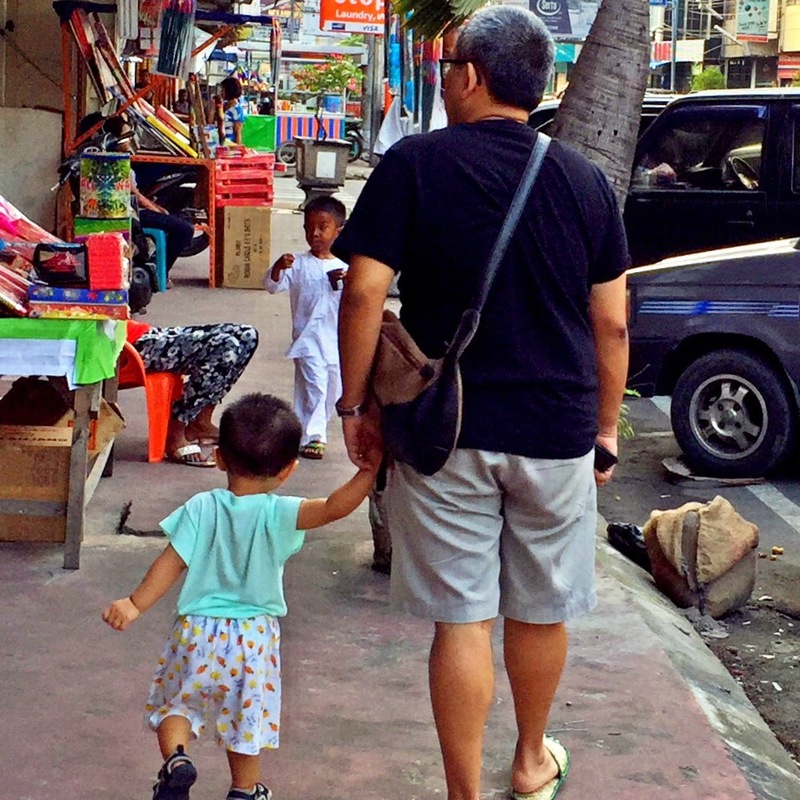 Many times within these theee years, I have doubts of myself, will I provide my son with all his needs, will I gonna be a good father figures, will I keep up with him, physically and mentally. However the joy that he brings to me and my wive, even my family is magical, he brings happiness, joy and most importantly meaning to my life, I have a better perspective of my life, I have new course to go to, destination to head to, purpose in my life. And these override all the worries, concerns and doubts of being me, I have to be able to provide and be the best for him no matter what. I know I have many years to go with him, with many stories to go through, many challanges, and I hope I will make him proud.